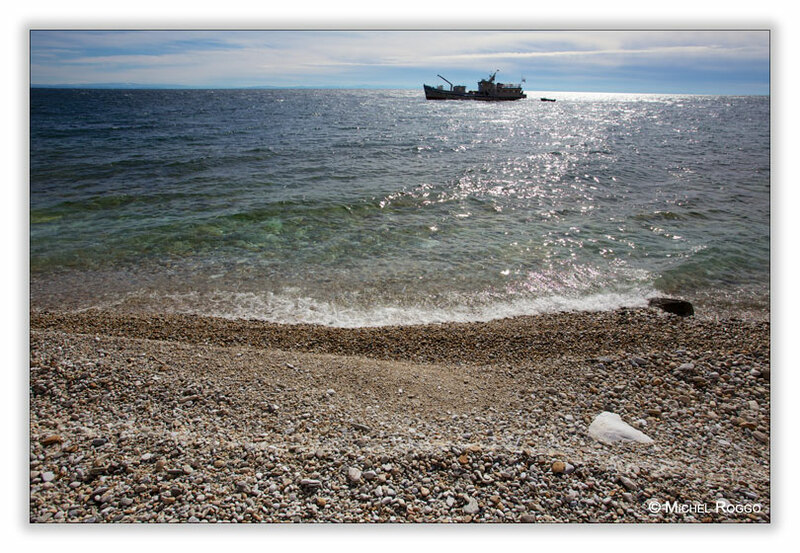 Indeed, Lake Baikal is just that big: more than 600 kilometers long, up to 80 kilometers width, and more than 1600 meters deep. It’s just the largest lake by volume, holding about 20 percent of the world’s freshwater. So you start your journey with a lot of respect about what you can do and what not in these deep waters. 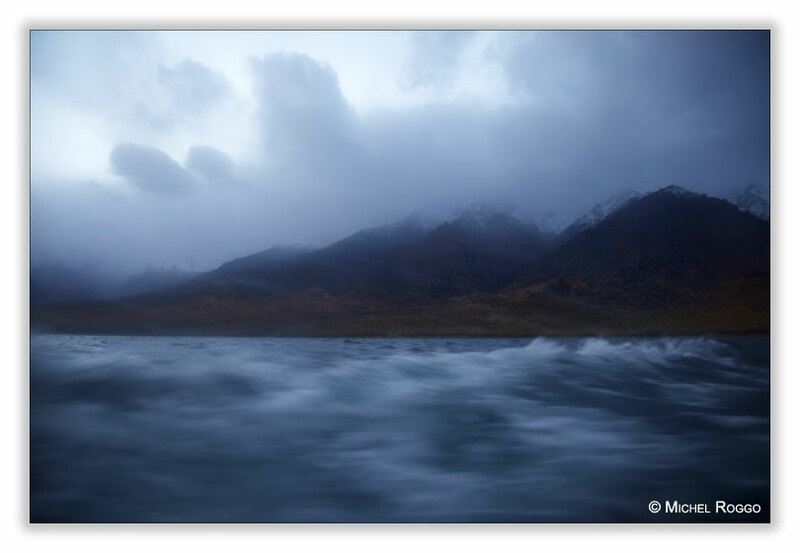 And it’s Siberia, so it can be already at the end of September - when I was there - cold and stormy. 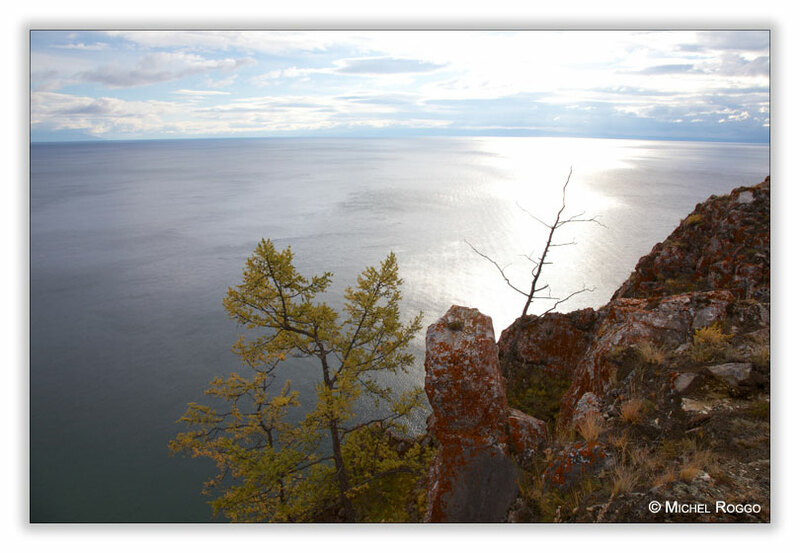 So just some first impressions about how Lake Baikal looks, and once the selection and post processing of the images finished, I’ll show how it looks down there under water.